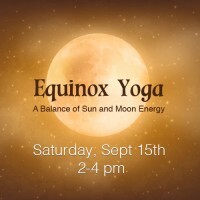 Join us for this very special class, a balancing of our sun and moon energies. A combination of the ying and the yang. 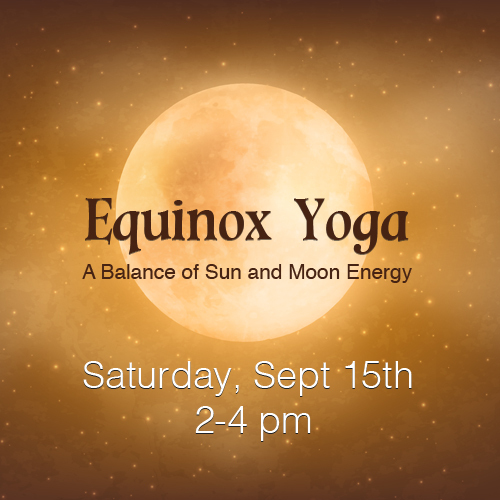 Adrienne Lovell, an Indianapolis based yoga teacher, will guide you through a warm, dynamic slow flow leading into a transitioning pranayama (breathwork) followed by a restorative, stress relieving yin practice ending with a soothing yoga nidra (guided meditation) savasana. 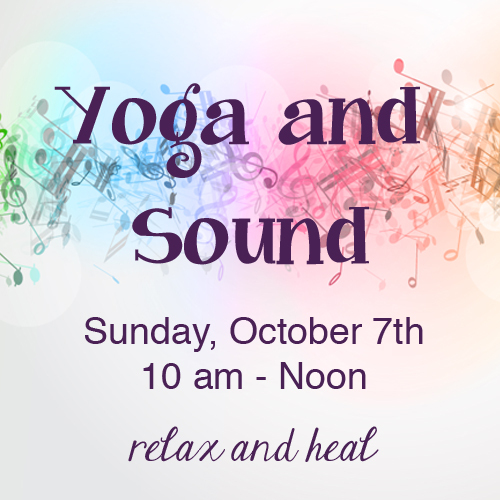 Join guest instructor, Lisa Daugherty, for this special restorative yoga and sound healing session. 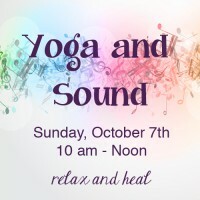 Enter into sacred space and deep relaxation with this unique opportunity to experience powerful restoration through yoga postures designed to enhance our body’s ability to relax into a quiet stillness. In addition, the experience will be enhanced through the use of healing sounds, tones and rhythms. 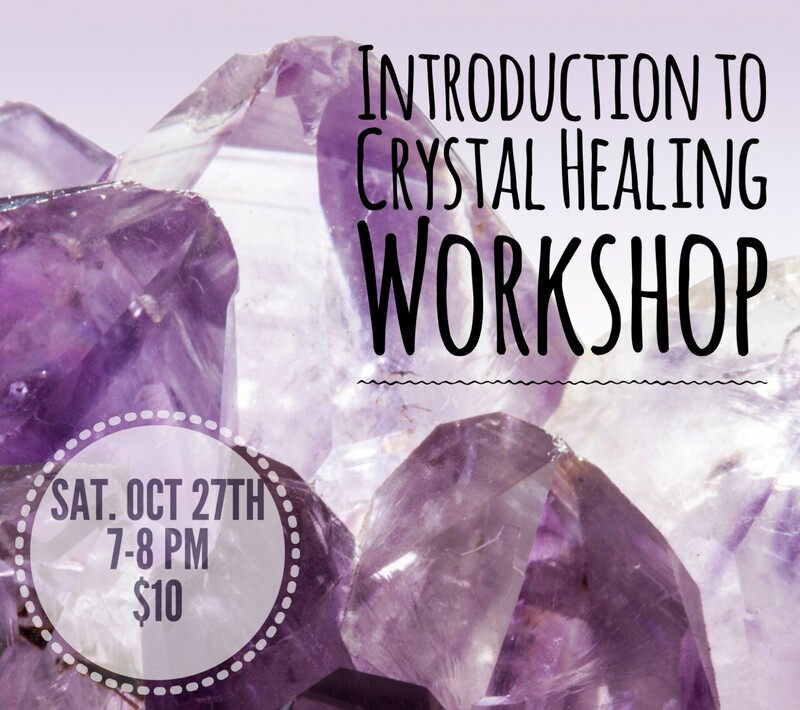 Quartz crystal singing bowls, drums, the voice, rattles and bells will be played and utilized throughout the workshop to add an element of mysticism, ceremony and profound relaxation and connection. About the Instructor: Lisa has been teaching yoga throughout central Indiana for more than 15 years. She has taught thousands of people, gently encouraging them to honor and respect their bodies, minds and spirits, through mindful awareness, conscious movements and steady breathing. Throughout her life, music has played a vital role in helping her express her creativity. She sings and brings instruments to play in all her yoga classes. In addition, she teaches partner yoga with her yogi husband and is the mother of four daughters. Your body will completely relax as Kristie takes you into a practice filled with asanas that will enable you to stretch into wonderfully deep poses while being fully supported with props. This allows the body to ‘let go’. 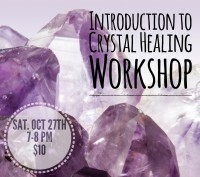 In these poses you will begin healing both body and spirit. This practice is appropriate for any level – from ‘never done it before’ to ‘been doing it all my life’. We will spend up to 5 minutes in each pose allowing our bodies to surrender and welcome the positions. Kristie will take you through a series that will include every muscle and joint, leaving you thoroughly tranquil. Please note that there are TWO of these 2 hour sessions. Friday and Saturday evening, please be sure to sign up for the one that works best with your schedule. Tickets may not be transferable, depending on open spacing.